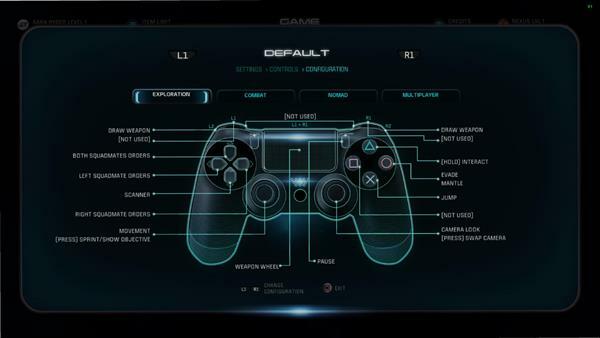 You can customize your controls for Mass Effect Andromeda by going to your settings. 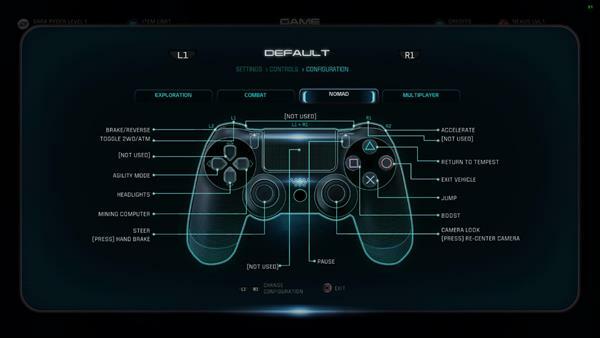 You can change your overall PS4 control defaults from your PS4 settings as well, but that applies to every game and action for your PS4. 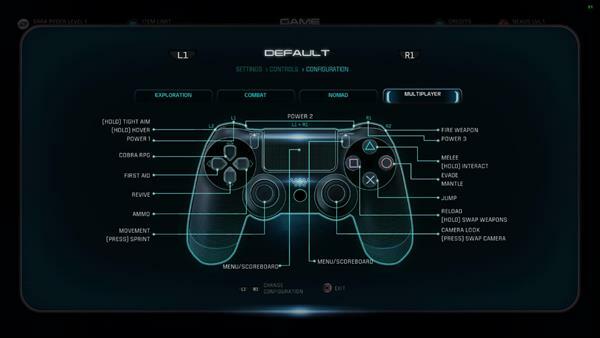 The default controls are shown below. Click to enlarge.